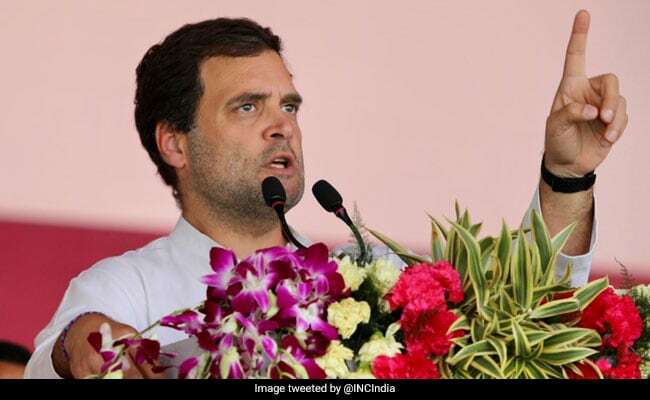 Congress president Rahul Gandhi on Monday formed the election committee, coordination committee and campaign committee of the party's Kerala unit, a statement said. He also formed the party's publicity committee and the media coordination committee in the state. Mukul Wasnik, AICC general secretary in-charge of the state, was named as the head of the coordination committee, while K Muraleedharan was named head of the campaign committee.